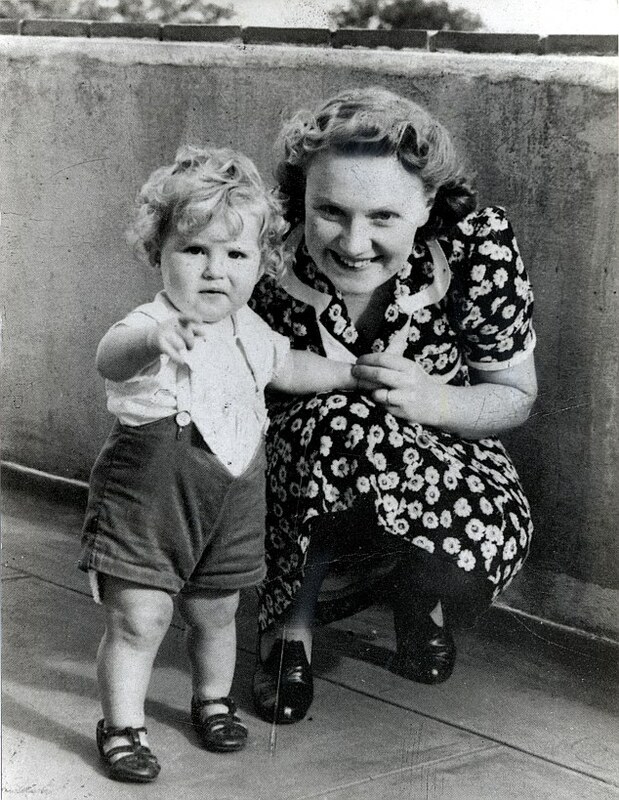 **LEGAL READ WARNINGS BOX**Dame Muriel Spark(Died 13/4/06), writer and author pictured with her son Robin. (undated). Spark, whose spare and humorous novels made her one of the most admired British writers of the post World War II years, has died in Tuscany, Italian officials said Saturday April 15, 2006. She was 88.